This collection is a celebration of Paula Gunn Allen’s life (1939–2008) as an indigenous scholar, writer, and woman. 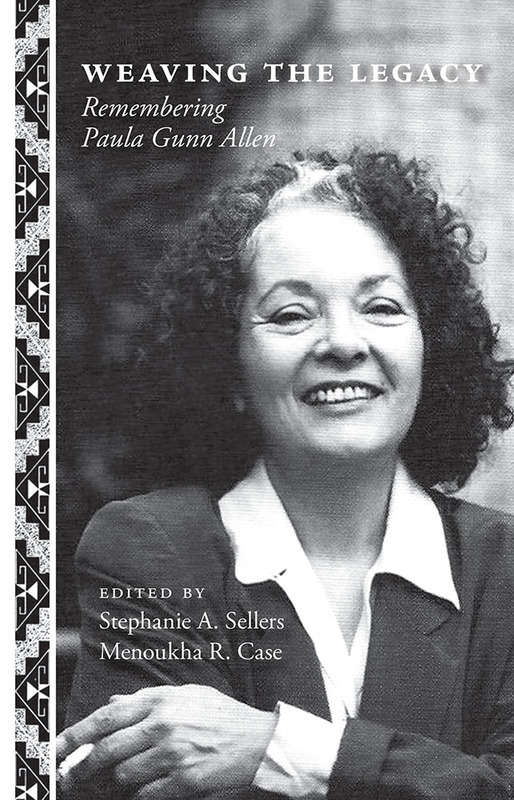 It features the creative writing, art, and memoir of Native American and other writers, scholars, and activists including Patricia Clark Smith, Maurice Kenny, Barbara Mann, Janice Gould, LeAnne Howe, Elaine Jacobs, Annette van Dyke, Margara Averbach, Kristina Bitsue, Deborah Miranda, Carolyn Dunn, Jennifer Browdy, Joseph Bruchac III, Sandra Cox, and La Vonne Brown Ruoff. It follows the 2010 West End Press edition of Paula Gunn Allen’s final works, America the Beautiful: Last Poems, edited by Patricia Clark Smith. Stephanie Sellers teaches Native American studies at Gettysburg College. Her publications include Native American Women’s Studies: A Primer. Menoukha Case teaches interdisciplinary studies at SUNY Empire State College.